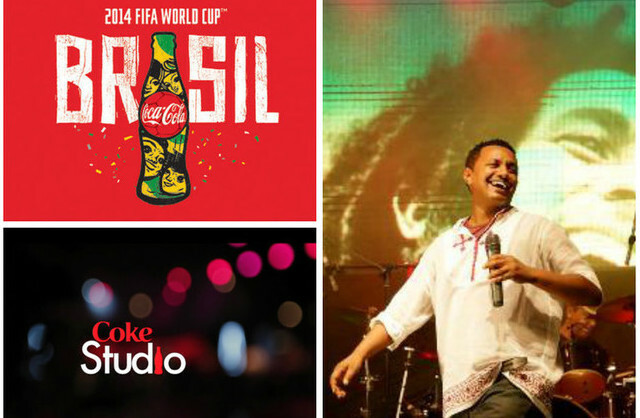 New York (TADIAS) — The Coca-Cola Company, headquartered in Atlanta, responded to queries regarding the unreleased, Ethiopian version of Coke’s FIFA World Cup song performed by Teddy Afro. Coca Cola confirmed that Teddy’s contract was handled by a third party, Mandala Limited, a Kenyan production company based in Nairobi. The company noted that currently there are 32 local versions of the track that have been released worldwide, but it remains unclear why Coca-Cola chose not to release the Ethiopian version.